After renaming the capital of Kazakhstan, administrators of the “potrebiteli.uz” community decided to conduct a social survey among their participants. Community administrators wanted to know the attitude of Uzbeks to renaming streets, makhallas, arrays, districts and metro stations. More than 3,300 people took part in the survey. - constant change of names creates problems for development of tourism, as it becomes impossible to use modern navigators. 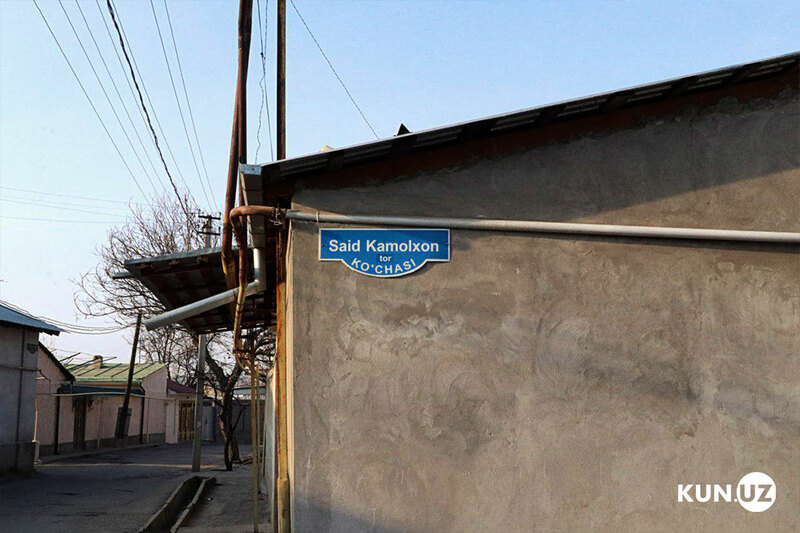 It should be recalled that in Uzbekistan, the names of streets, communities and even districts are often changed. In particular, in 2015, the "Khamza" station was renamed as "Novza" and the final station of the Yunusabad line "Khabib Abdullayev" became "Shakhristan". 12. “Khabib Abdullayev” - “Shahristan”. On August 29, 2014, senators adopted a resolution to rename the Khamza district of Tashkent as Yashnabad, Akmal Ikramov district was renamed as Uchtepa, etc.